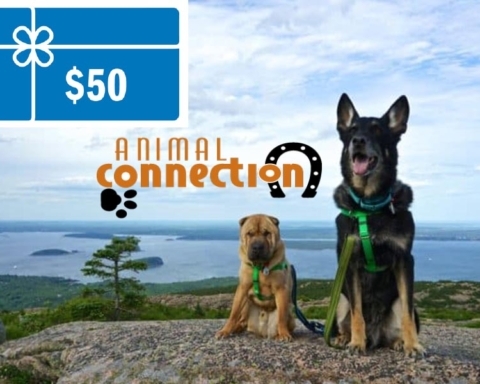 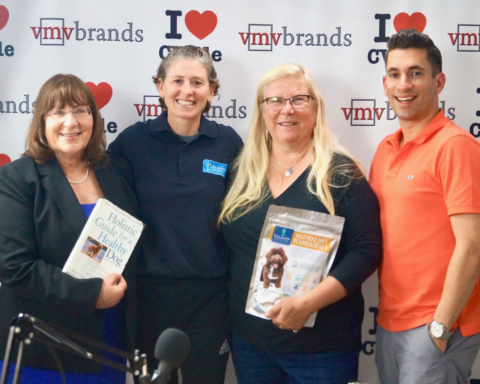 Kimberly Payne Hawk of Dogs Deserve Better Blue Ridge highlighted the organization’s goal of providing a better life for abused, neglected and abandoned canines! 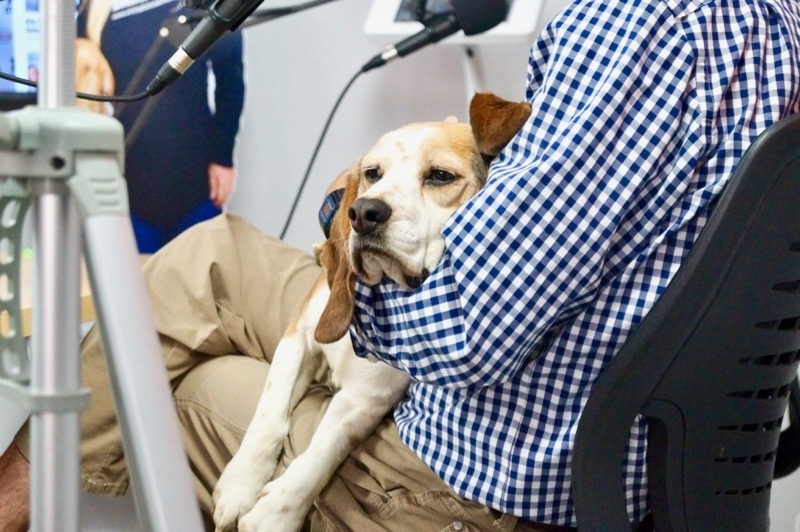 Frank Conley, adopter of Merle the hound dog, and Jamie Almallen, a member of a foster family associated with Dogs Deserve Better Blue Ridge, spotlighted the organization’s charitable work in Central VA! 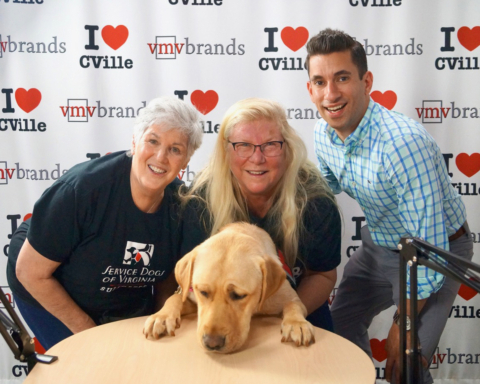 We had a blast on today’s episode! 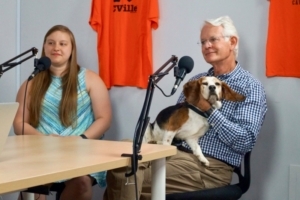 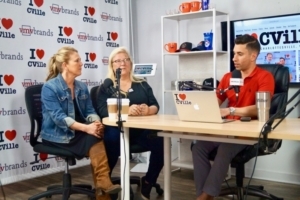 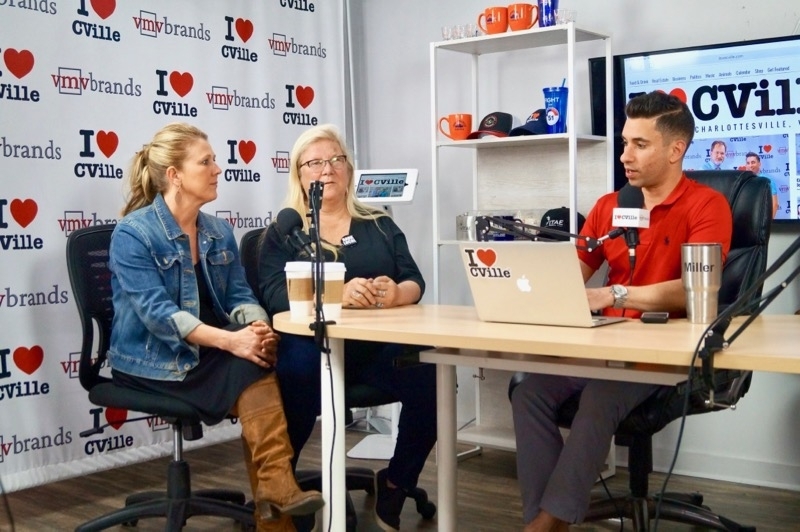 If you liked this article, you might also enjoy City Council Candidate Brian Pinkston Joined Jerry Miller On The I ❤️ CVille Show! 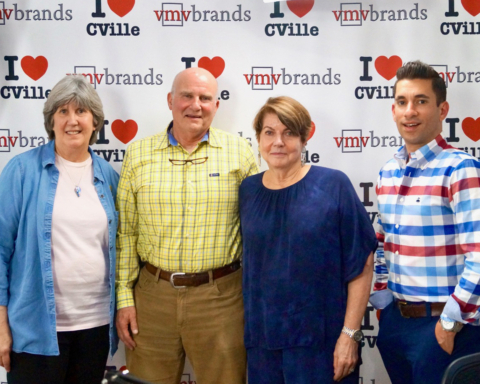 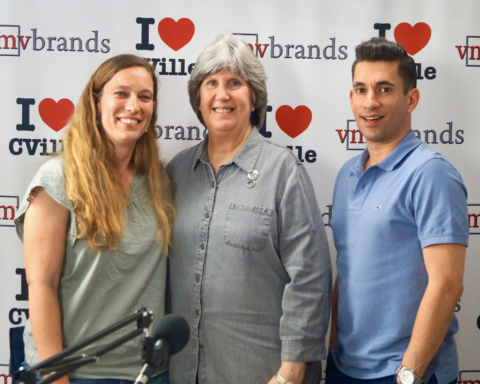 and Co-Owner Of King Family Vineyards James King Joined Jerry Miller On The I ❤️ CVille Show! 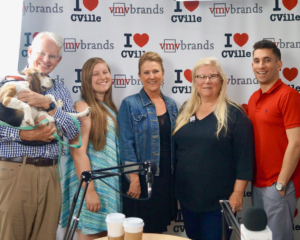 Previous Story Previous post: City Council Candidate Brian Pinkston Joined Jerry Miller On The I ❤️ CVille Show! 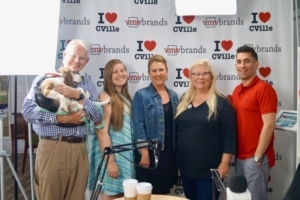 Next Story Next post: Founder Of Vitae Spirits Distillery Ian Glomski Joined Jerry Miller On The I ❤️ CVille Show!